Home/Blog/ Analytics/Why Do You Need An Educational Video To Boost Your Site Visits? 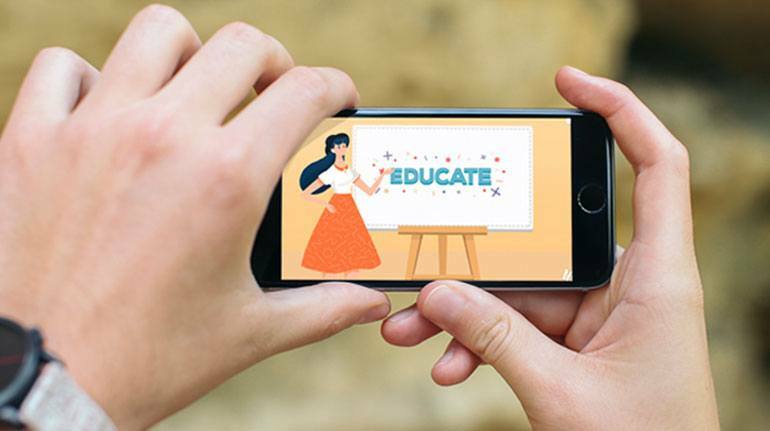 Why Do You Need An Educational Video To Boost Your Site Visits? Why Do Website Metrics Matter Anyway? Most companies have a great website but they have trouble finding the right way to lead people to visit. With the rise of social media and the fact that people tend to trust other people’s opinions a lot when it comes to looking for info about a brand, it seems like website visits are hard to sustain and grow. Nonetheless, it is of vital importance that you keep your site visits high: this not only enhances your SEO, but your website is the place on the web which is made to your measure and in which you can feature all your content in the way that best suits your brand. Great, But Wait: What’s an Educational Video? Educational videos are a specific type of marketing video that aim at enlightening your audience about a certain topic. They are frequently used in the awareness stage of your buyer’s journey because then, people don’t have much info about the problem they are tackling yet, and they know even less about its possible solution. Yummy Tip: The awareness stage of your buyer’s journey is that in which people only recently discovered they have a pain point and that they need to solve that itch. Make sure you make content simple to understand! Educational videos can be of a great aid to viewers because they offer something that is really important in this particular stage: information. Of course, what you have to talk about must be related to your specific niche and to your product, but very subtly. It is best to focus on your company or brand, but not on technical specifications about your product. You’ll have time to talk about that later. How Can An Educational Video Help? Generate brand trust, which is essential for making people interested in your product or service. Conduct your target audience down the sales funnel. Which, of course, is the ultimate reason for every marketing action: the return on your investment. These facts ensure that the call to action that follows your video will be completed. If you add a link to your website to help people learn more about you, eureka! You will be boosting your site visits for sure. 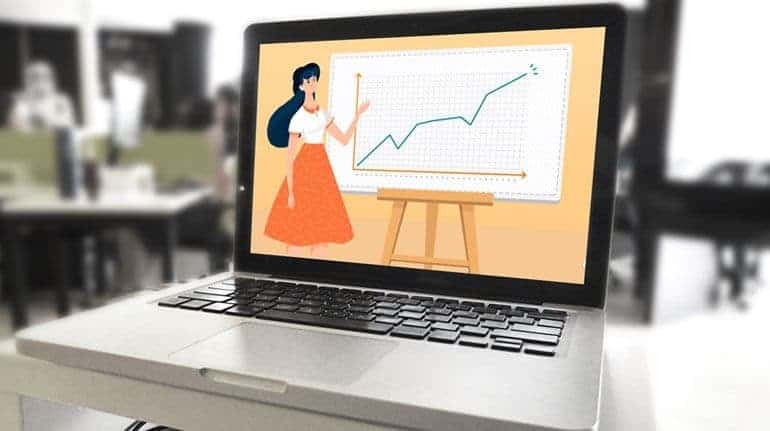 If you add it to the landing page of your website, people will remain hooked, will keep on navigating your site and you will also get a higher time spent on page rate. Last but not least, an example of an educational video we made ourselves! At Yum Yum Videos we are really keen on helping our clients boost their online presence and guiding them towards their marketing goals. But how could they possibly do this if they are not aware of what inbound marketing is? With that goal in mind, we made this educational video that explains simply and concisely what inbound marketing is all about. See it for yourself and tell us what you think in the comments below! We’d love to hear your feedback. How interesting video content can be! It can help you inform people about something they are interested in, thus making the whole purchasing experience much more valuable to them. If you want to know about how video marketing can add value to your brand, don’t hesitate to visit our blog, where we post regularly about the fascinating world of video content. See you there!